A Biokineticist is a medical therapist that specialises in exercise and rehabilitation. Biokinetics is a recognised, as well as registered, profession with the Health Professions Council of South Africa. As a result Biokineticists function in professional alliance with other health practitioners/professionals such as Specialist Physicians, Doctors, Osteopaths, Chiropractors, Occupational Therapists and Physiotherapists. 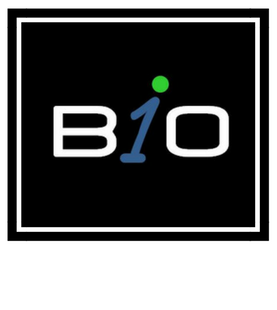 A Biokineticist improves an individual’s physical health status and quality of life through individualised assessment and exercise prescription. Biokineticists are capable of working in many different areas including rehabilitation of pathology/injury, health promotion, as well as performance enhancement. A Biokineticist has two primary roles. 1) Scientific assessment and 2) Exercise prescription. A Biokineticist is qualified to evaluate and measure: body posture, body composition, blood pressure, heart rate, physical fitness, muscle strength, endurance, power, flexibility, as well as other health screenings. Once an initial screening has been conducted a Biokineticist will then prescribe appropriate exercises for: Rehabilitation, fitness and wellness, or high performance. How do I choose a Biokineticist? For more information on the decision making process involved in selecting a Biokineticist: How do I choose my Biokineticist? To improve a person’s physical well-being, and quality of life, through individualised exercise prescription.